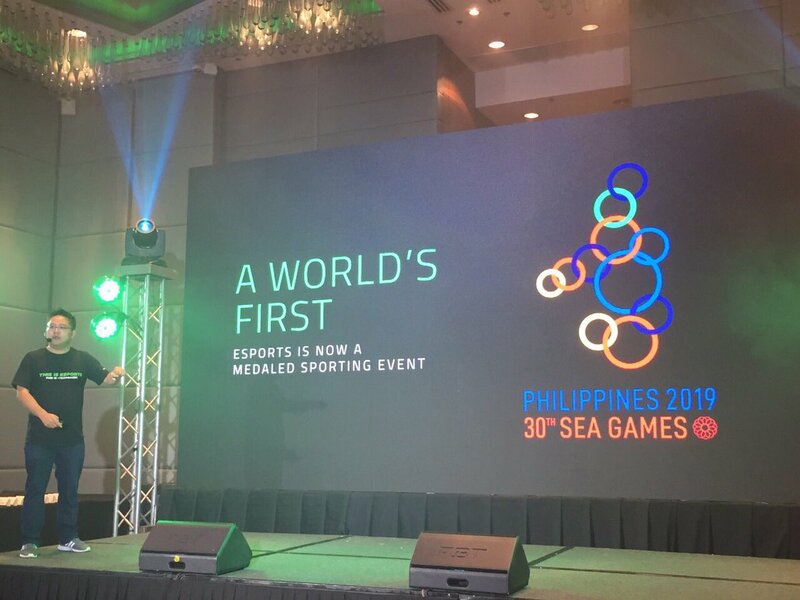 MANILA, Philippines – The Philippine SEA Games Organizing Committee (PHISGOC) and Razer, the leading global lifestyle brand for gamers, announced that they have shortlisted five (5) games to be considered for the inaugural esports tournament at the 2019 Southeast Asian Games (SEA Games 2019). Razer is the world’s leading brand in esports, and the company has been driving the growth of competitive gaming since it was founded more than a decade ago. Today, esports is an undisputable phenomenon – the global esports audience is expected to reach 276 million by 2022, and esports itself is projected to be a billion-dollar industry by next year.